“It’s time. I appreciate you giving me the time I needed to grow, experiment, and find the direction for my 2nd album.. And I have. Along the way I’ve recorded at least 4 albums worth of material, lots of it being unfinished demo versions waiting to be polished up, some of them are great songs and important stories that just won’t make the album (either they don’t fit Sonically, don’t fit Theme, or there’s just not enough space). 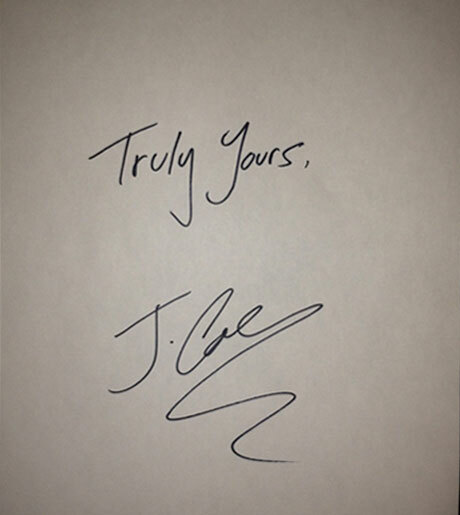 You can download Truly Yours here.